We teach music lessons on piano, guitar, voice, violin, ukulele, clarinet, saxophone, flute, oboe, viola, cello, trumpet, french horn, trombone, baritone, tuba & recorder. Click the Register Now link to take advantage of this great new student offer or click the Contact Us link or call 519-204-9222 for more information! School of Music Arts is still fairly new, but we are growing very fast. We love music, and we love to teach, and we're excited to bring more music lessons to London, Ontario. Want to know who we are and what we do in 1 minute? Check out the video above! We found the video above to be very educational about how playing a musical instrument benefits your brain. We invite you to take a look. Researching the right music school can sometimes be a little overwhelming, but while you're here, please consider the following benefits of becoming a SMArts student. We teach piano, keyboard, voice, acoustic guitar, electric guitar, classical guitar, bass guitar, ukulele, violin, viola, cello, trumpet, french horn, trombone, baritone, tuba, oboe, flute, saxophone, clarinet and recorder...ALL IN ONE PLACE! 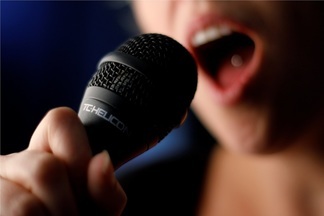 All of our teachers have either college or university training, or they are professional musicians. 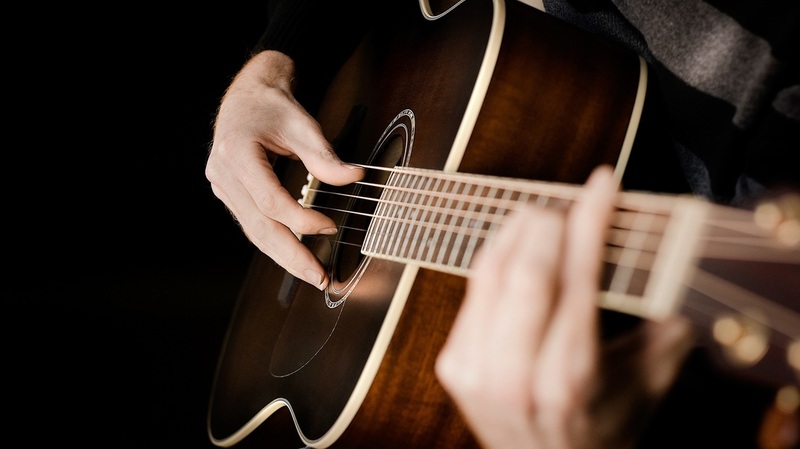 Each one is dedicated to helping you achieve your personal musical goals and to helping you learn the songs and styles that you want to learn in your music lessons. We know that you have a busy schedule, and we also know that everyone's schedules are different. From daytime lessons to night, and weekend lessons, we accommodate even the busiest schedules. Instead of waiting in a music store showroom, our clients enjoy a comfortable waiting room equipped with magazines, toys for kids, colouring books, free bottled water and wifi, and even a 39" television with documentaries, kids shows and other programs available to watch. We hold two recitals per year, and we encourage all of our students to participate. Every parent wants to know how their child is doing and if they are really progressing. Recitals are a great way for students to show off what they've learned and to develop the skills used in performing in front of an audience. Students may participate for free, and the only admission we ask for is a donation for the London Food Bank. Unlike most music school studios, our rooms have been constructed using premium materials that eliminate over 90% of sound including low frequencies that are more difficult to block. The result is a sound-proofed studio where students enjoy greater focus without the distractions of other lessons happening in adjacent studios. 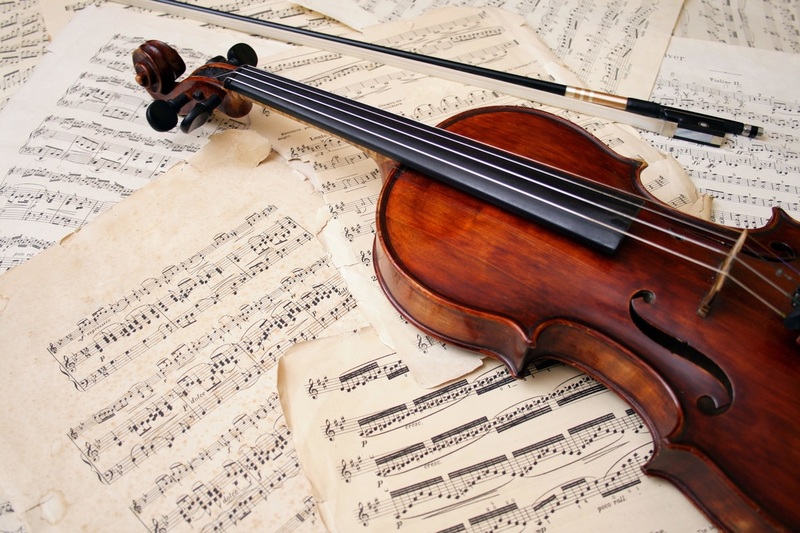 For a very reasonable fee, students may rent most instruments needed to take music lessons including pianos, guitars, violins, ukuleles, trumpets, cellos, flutes, clarinets and saxophones. We also have among the best purchase option anywhere. 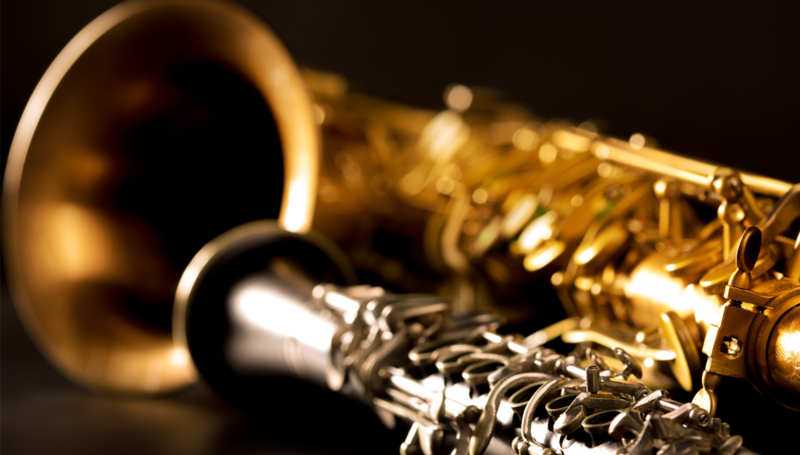 100% of your rental fees may be applied against 60% of the value of any instrument. This gives students the opportunity to try before they buy while learning on quality instruments. We are a music school that believes that music lessons should be fun, and we do not pressure our students to perform in competitions or exams. We provide students with a friendly, encouraging atmosphere to help students progress at a level they are comfortable with. However, our teachers are very skilled at preparing students for exams, auditions, etc., so if that is what you want, we can help you get there. We utilize interactive online software to help students and parents keep informed and on track. Update your lesson schedule, review lesson notes, receive automated lesson reminders, keep track of invoicing and more all at your fingertips. Despite this, traditional customer service is always available with our current students receiving our highest priority. 10. Located at Southdale Rd. and Jalna Blvd. 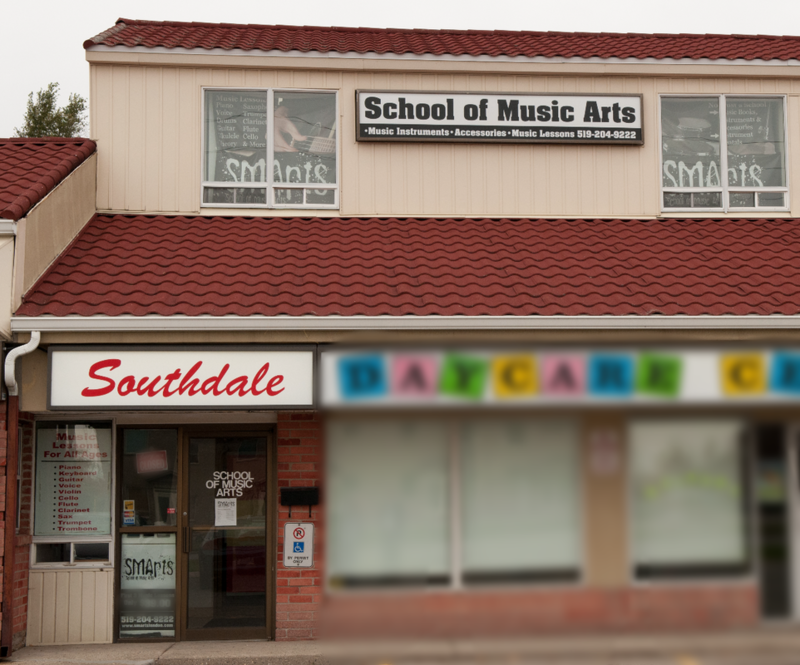 We are the closest music school to service the areas of Byron, Westmount, White Oaks, Old South, and even Pond Mills. We know there are students in the South that don't want to travel to the North end for their music lessons. While we would gladly serve students in other areas, this is where our roots are, and we are here for you. so contact us to reserve your spot today.